Upon downloading, you will also receive a free subscription to our bi-monthly School Webmasters' blog. 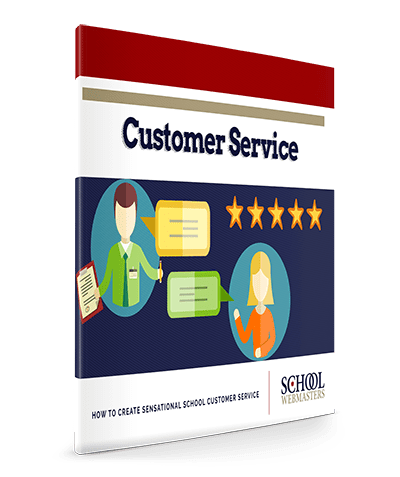 It contains helpful information for school administrators, school webmasters, communication directors, and school public relations specialists. You may unsubscribe at any time and we will never share your e-mail with anyone. Promise!